We recently appeared in the Albany Times Union [email protected] publication. 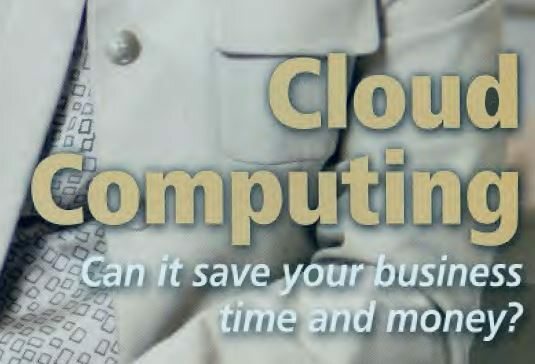 The article by Brianna Snyder, “Cloudy Days: How cloud computing can save your business a lot of time and hassle” describes the tremendous ability that cloud services to enable businesses to save money and make their work more efficient. We help companies to choose the right cloud services for them. Email newsletters, email service, voicemail, web hosting, calendaring, bookkeeping, timekeeping, customer relationship management, and the list goes on and on. There is likely a low- to no-cost and reliable service that will help you to perform many essential business functions.